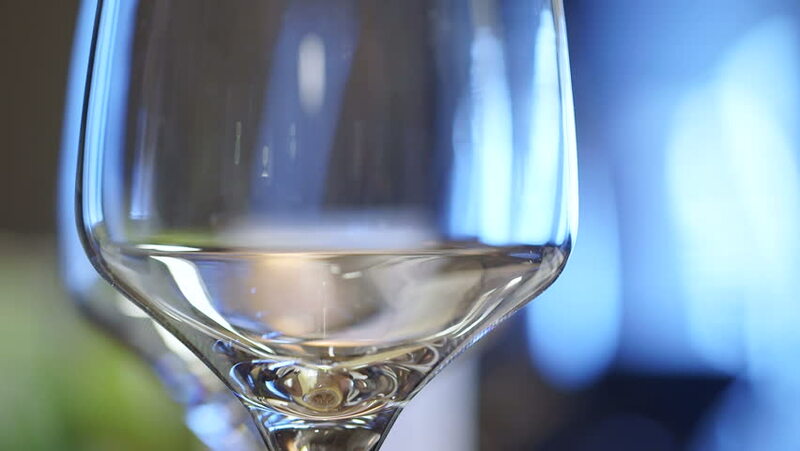 hd00:16Modern restaurant, view of wine glasses, shallow depth of field. hd00:13A lime falls into an appletini glass in slow motion. The citrus fruit splashes apple martini out of the stemware. The alcoholic cocktail is a staple of bachelorette parties and spring break flings. hd00:13Two scenes with utensils for alcohol.